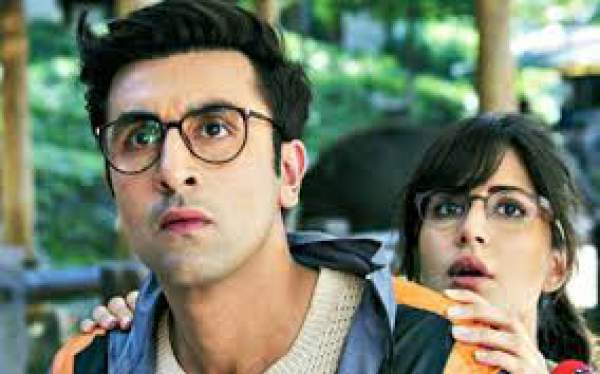 Jagga Jasoos Trailer: Bollywood actor Ranveer Singh has appreciated the trailer of upcoming movie Jagga Jasoos. Directed by Anurag Basu, JJ stars Ranbir Kapoor and Katrina Kaif in the lead roles. Ranveer said that the official trailer is extraordinary. Extraordinary! never seen anything quite like it in Hindi cinema! Falling short of superlatives to describe it! Congrats to Team Jagga! At the time of writing this, the trailer of Jagga Jasoos has garnered over 7.8 million views on YouTube (official video on UTV Motion Pictures channel). Read: Review of Dangal film. Produced by Disney, the flick releases on 7th April 2017. As of now, Ranveer is busy in shooting for Sanjay Leela Bhansali’s upcoming film Padmavati. Ranveer’s next also stars Deepika Padukone and Shahid Kapoor. It is the third when Ranveer and Deepika are working with SLB. In the past, they have worked in Bajirao Mastani and Goliyon Ki Raasleela Ram-Leela.